• First Three Chapters of the Book, What Happened to the Crew of “Haunted Changi”? Yet another addition to the booming found footage horror genre, albeit one set in a real-life haunted hospital in Singapore. 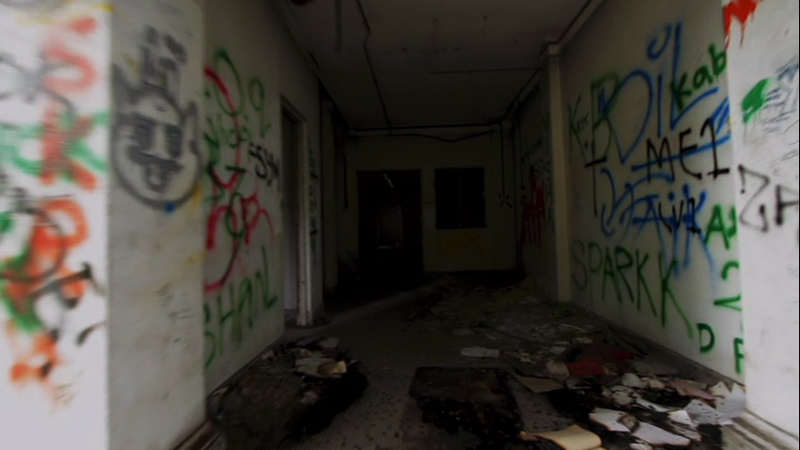 In early 2010, a ragtag group of Singaporean filmmakers decided to make a documentary about Old Changi Hospital. As is the case with every single found footage horror film ever made, some very bad things ensue. I think it’s safe to say that Singaporeans love ghost stories. For immediate proof, one need look no further than the perpetually bestselling local book series entitled True Singapore Ghost Stories, which has gone on to spawn not only various imitators from other publishing houses, but also a television series and as many as twenty-one official sequels since the first volume’s publication in 1989. While contemporary Singaporean films range from the broad comedies of Jack Neo to the art films of Eric Khoo, the national fascination with the macabre has gradually crept its way onscreen in recent years. 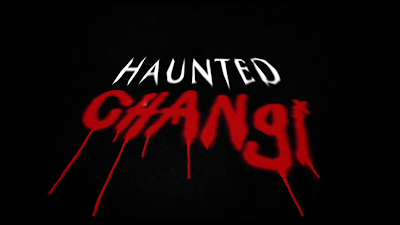 While there have been plenty of horror comedies and straight-up horror films, Haunted Changi (2010) marks the first Singaporean attempt at a found footage horror film. The Singaporean government’s worst nightmare: graffiti. The title of the movie refers to Old Changi Hospital (OCH), which was shut down in 1997, but has a long, tortured history dating back to World War II. In the film, we follow an independent film crew composed of director Andrew Lau (Andrew Lua), producer Sheena Chung (Sheena Chan), soundman Farid Azlam (Farid Assalam), and cameraman Audi Khalis (Audie Khalid) as they explore the history of OCH for a feature documentary. The film builds slowly, taking its sweet time to properly set up the background history of Old Changi Hospital through various “man on the street” interviews. According to the locals, the alleged horrors lurking inside Old Changi range from the ghosts of Japanese invaders during World War II to a Pontianak, a vampire-like creature from Malay folklore. The year that The Last Temple was made, Hanford was famous for being the birthplace of Bessie Loo, the Hollywood Talent Agent, and formerly married to Richard Loo, the baldheaded bucktoothed Japanese general of the WWII movies. Richard Wing (d: 2010), the owner of the block of buildings, that includes his Imperial Dynasty restaurant, at one end, and the Last Temple at the other, was a third generation cook, chef, restaurateur, activist for Chinese integrity, and a preservationist of Hanford history. From birth to death, the story of Richard Wing is a Hanford story. His father had helped Chinese escaping the "pie wah" the persecution of Chinese in the Mexico of President Calles, by hiding them in his walnut groves and training them to cook Chinese dishes to White tastes and sending them east on the railroad. He was Gen George C. Marshall's food taster during WW II. His post was in the kitchens of the mighty and powerful of the world. He learned the most about cuisines around the world in the kitchen of Chiang Kai shek. The Generalissimo wooed his guests with home cooking. Richard Wing came home to Hanford and designed and built his The Imperial Dynasty restaurant with his older brother Earnest. While Richard Wing was cooking in the kitchen with his father at six years old, his older brother Earnest at eight was delivering food and foodstuffs to the wineries from a horsedrawn buckboard. The boy Earnest was often invited to lunch and wine. Earnest Wing was Imperial Dynasty's nose for wines. Their titles and Holiday Magazine awards mounted. The Imperial Dynasty became a popular day trip from Los Angeles Union Station for Bing Crosby and bandleader Phil Harris and their dove hunting pals. Doves prepared by Richard Wing in the evening. Drinks on the train back to L.A. Walt Disney flew to the Imperial Dynasty for snails prepared by Richard Wing. After the Party Trains and private planes to pick up Richard Wing's escargot were past. Hollywood old timers still were chauffeured to the Imperial Dynasty to dine. The only talent agent to work as a studio casting director Bessie Loo was seen at the Imperial Dynasty with Phillip Ahn, the velvet voiced Korean character actor in WW II movies, and Marlon Brando's One Eyed- Jacks, and as one of the monks on TV's Kung Fu, with David Carradine. 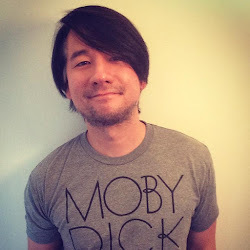 Richard Wing was a big man and deceptively soft-spoken and gentle mannered and humble, "Think of it. A humble Chinese cook become the food taster for the Chief of Staff!" Gen. Marshall saw that Richard Wing had "command presence," and knew every bite of food crossing his lips was safe under Richard's wing.